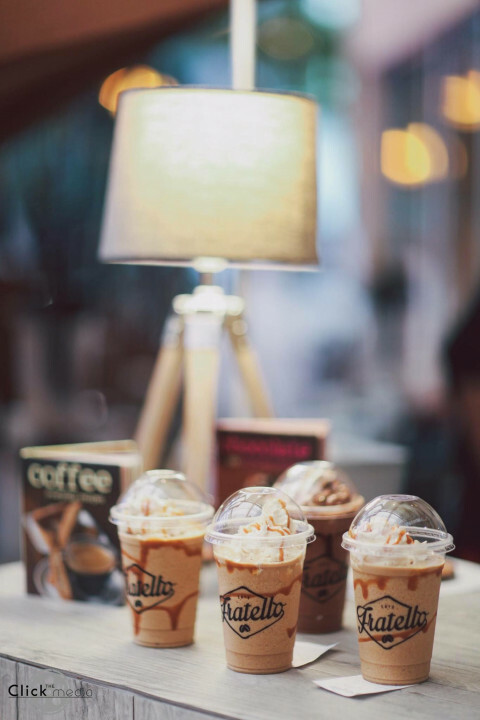 Café Fratello™ is the FIRST Italian inspired cafe in metro manila that can bring fun-filled experiences during your special day via crave-worthy coffee bars! 🚗 We are located inside Grub Hub, Visayas Avenue. Address: Cafe Fratello, Grub Hub Visayas Ave, QC.